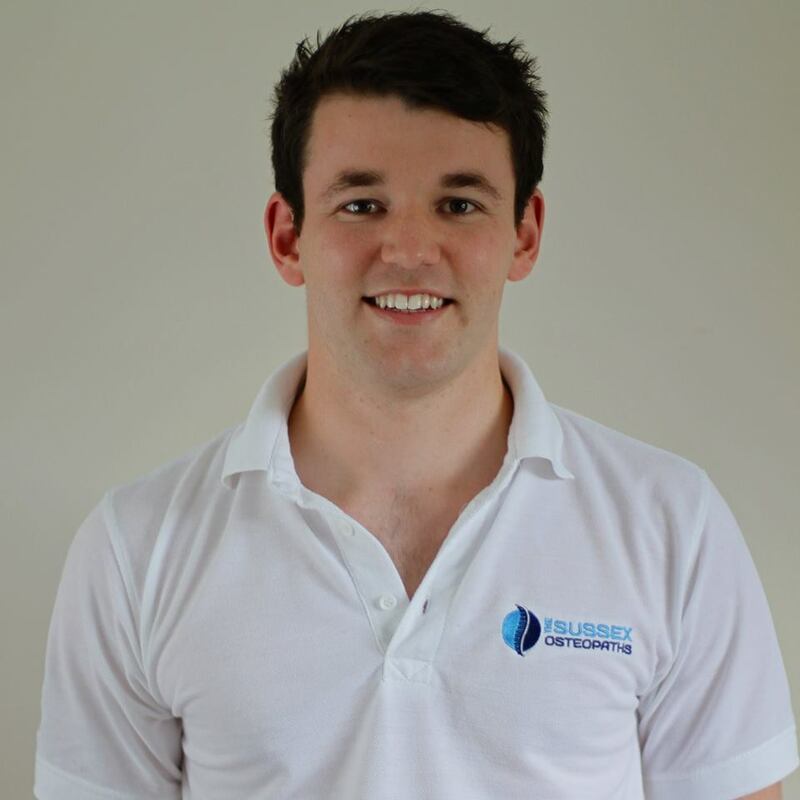 Callum and Sophie both graduated with Masters Degrees from The British School of Osteopathy (now known as the University College of Osteopathy) in London. They are also qualified in Sports Massage Therapy and Medical Acupuncture. They are both insured by, and members of, the Institute of Osteopathy and registered with the General Osteopathic Council. patients of all ages from infancy to pensionable age. mean that Callum’s treatment aids recovery from injury as well as helping to prevent future problems. walking the dog and cycling. Sophie also uses both structural and functional approaches and is skilled at manipulation, articulation and soft tissue massage. Sophie loves the variety that her job provides, she enjoys treating patients from all walks of life and has a specific interest in sports injuries. She is a member of the Osteopathic Sports Care Association and has treated patients of all levels in their differing sports, from the amateur athletes to the Olympic gold medalists. Sophie prides herself on her patient rapport. 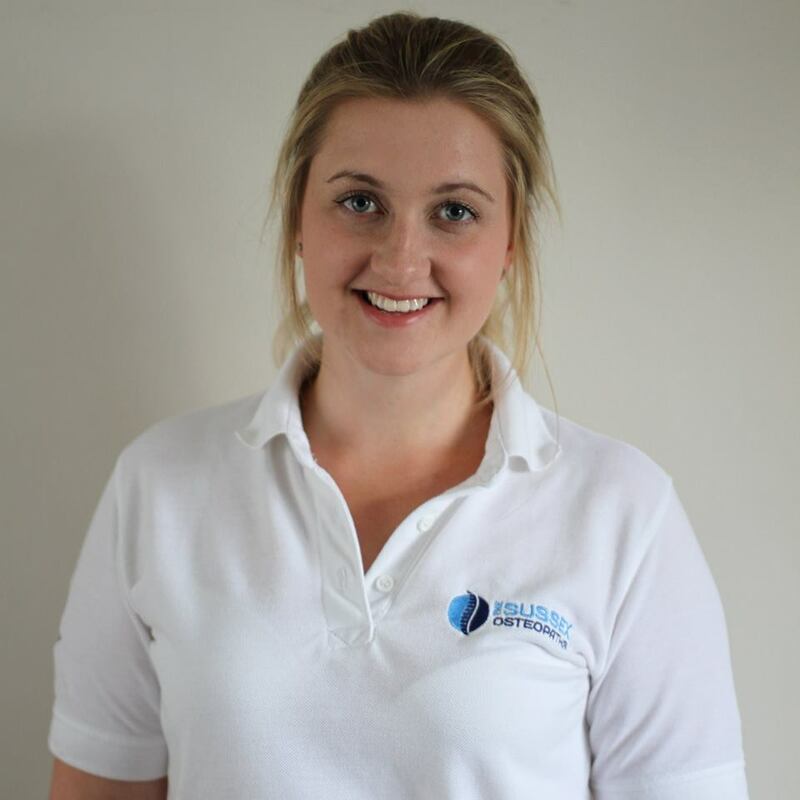 It is her aim as an Osteopath and as a primary healthcare practitioner to make a positive difference to as many patients’ lives as she is able to. As well as Osteopathy, Sophie is a keen sport and portrait photographer and enjoys horse-riding. She enjoys gun-dog training with their Labrador and competes in working tests at the weekends.